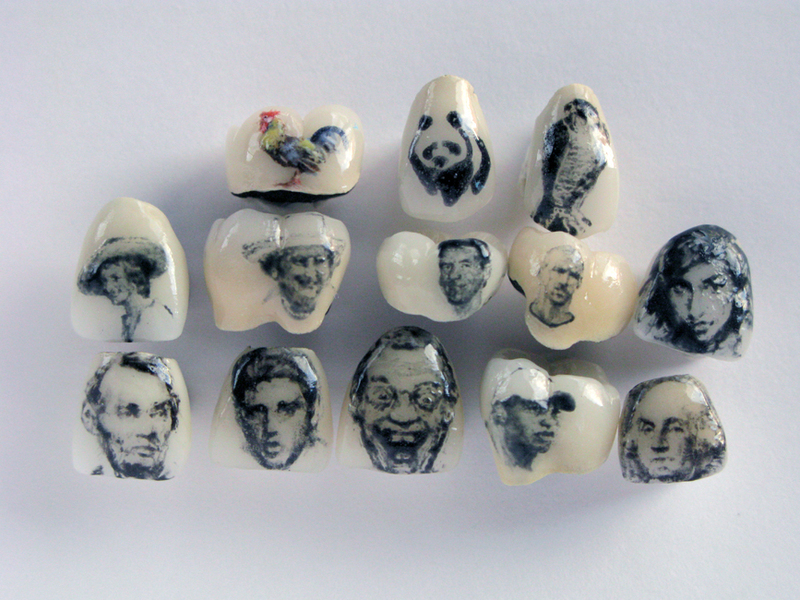 When dental-themed gifts go wrong, they go wrong in a special kind of way. 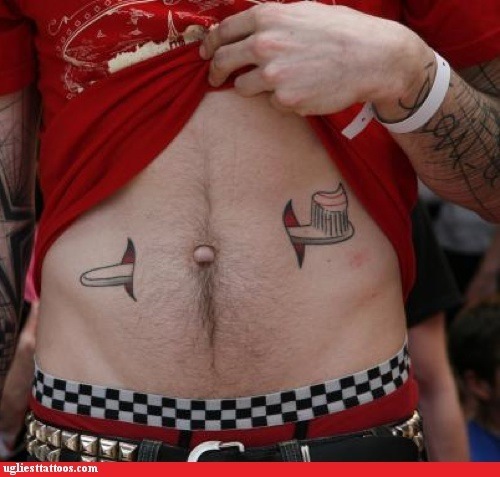 Sometimes, it’s the concept. Would you really want a drill-wielding dentist full of wine? And flossing is hard enough for some folks. Are you really going to want to do it with a piece of floss pulled out of something’s mouth? Or drink through someone else’s teeth? On the other hand, if you ever get the urge to open bottles with your mouth, using someone else’s teeth is a much better choice. Or be both extravagant and practical by giving the full line of Margaret Josefin toothpastes from Japan, one flavor for every tooth, including such favorites as Tropical Pine, Curry, Pumpkin Pudding and Monkey Banana! Regular posts will resume on Friday, January 4. You know how important it is for kids to get an early start when it comes to learning about their teeth and how to take care of them. So do the toy companies. 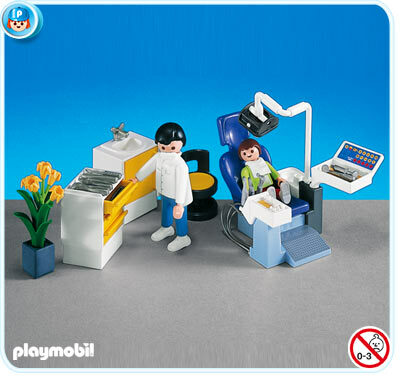 Interestingly, a different – perhaps earlier – version of this play set includes gold Play-Doh, not mercury amalgam gray. 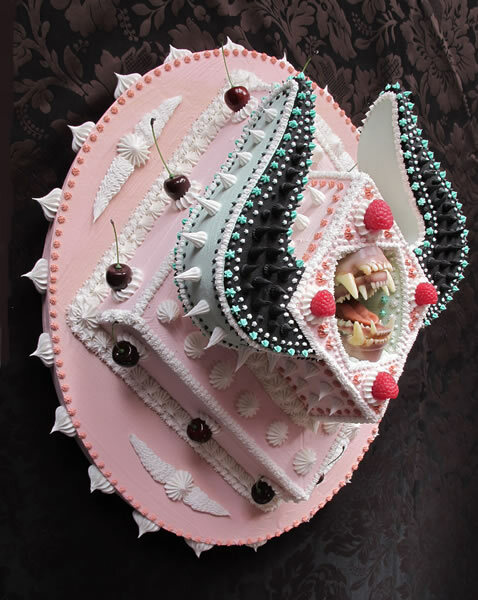 Make-believe toxic dentistry – the perfect gift this holiday season, right? 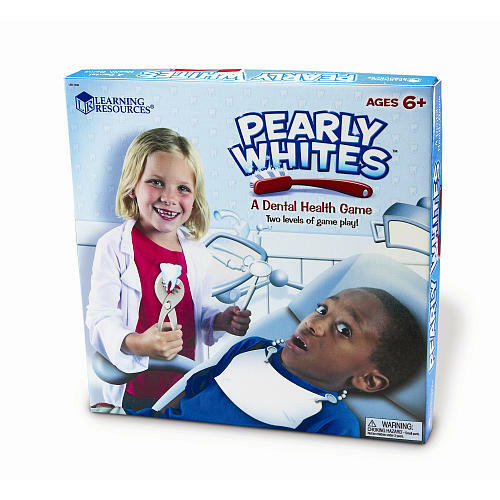 At least it’s a little more exciting than the flavored dental floss and “fun” toothbrushes that Delta Dental is suggesting as “teeth-friendly stocking stuffers”. 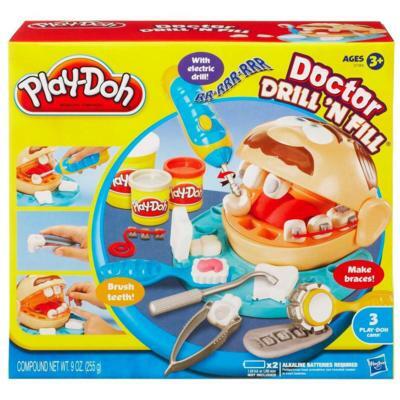 But why limit dental-themed gifts to the kids? 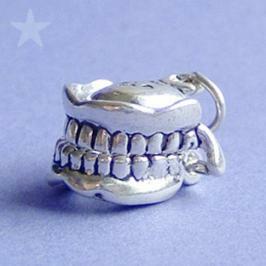 For instance, how about a lovely, silver dental charm, such as these dentures? 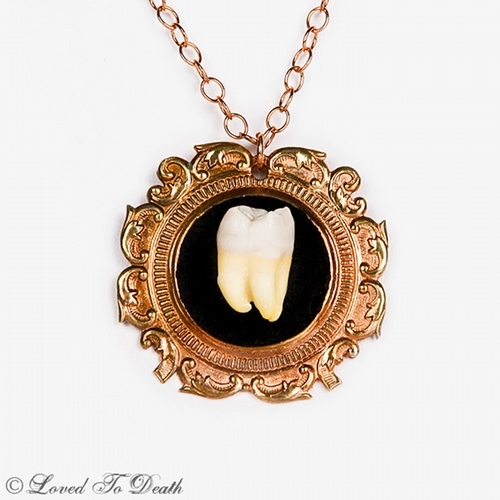 Or better yet, jewelry made with teeth? 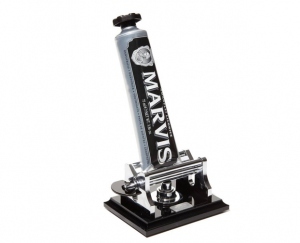 But maybe you prefer something practical – like a $295 toothpaste squeezer. Want something more high tech? How about a USB-powered toothbrush? 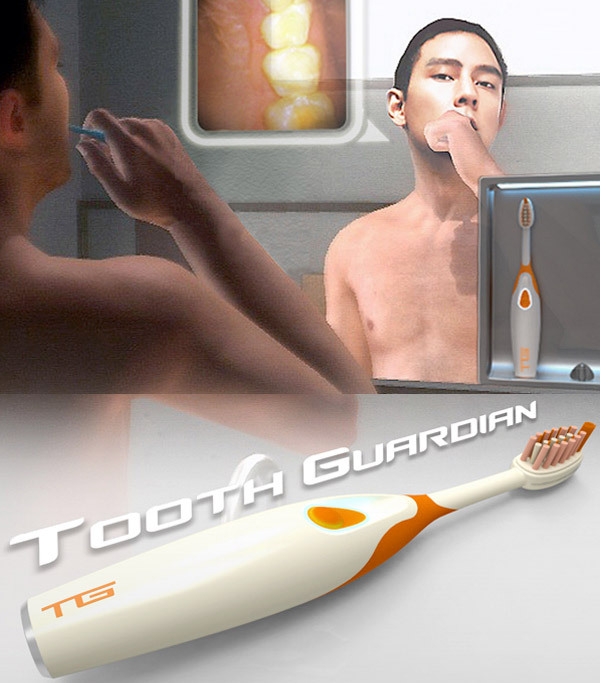 Or a toothbrush cam, so you can see your teeth all up-close-and-personal while you brush, just as they look to a dentist?